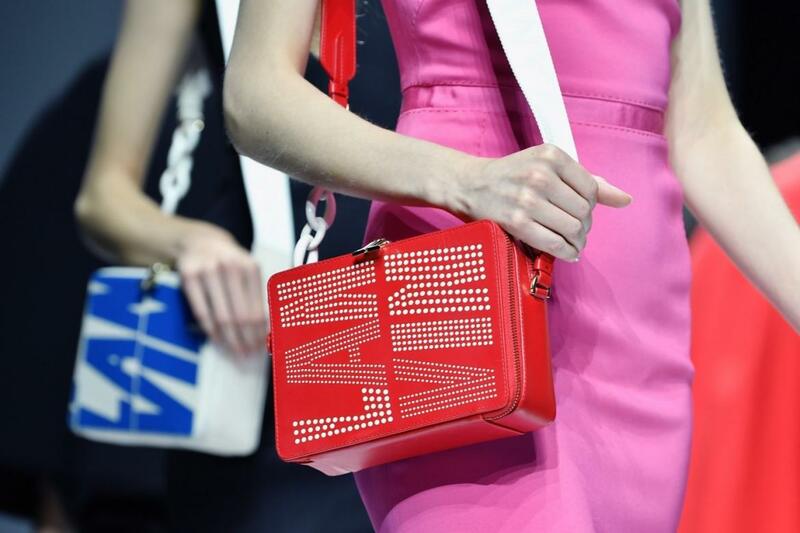 WWD is reporting that French fashion house Lanvin is in discussions with several investors to sell a majority stake in the company, which has strugged with declining sales ever since the surprise departure of designer Alber Elbaz in 2015. Among the potential buyers, the most likely candidate would seem to be Qatar’s Mayhoola Group, which controls Valentino and Balmain and has reportedly held several rounds of discussions with Shaw-Lan Wang, the Taiwanese media magnate and Lanvin’s majority owner. Whether or not a deal will actually materialize remains to be seen. Mayhoola had previously expressed interest in buying Lanvin in 2016, but balked at Wang’s asking price, which is rumored to have been in the ballpark of 500 million euros. Other potential investors include Michael Kors and Kering, although the later seems like a longshot at this point. Kering was rumored to have expressed some interest in Lanvin in the past, but supposedly decided against the investment when they realized how much money it would take to return the brand to profitability.